Became home to us all. Filled the vessel just so. . . Guided nylon cording into place. Out and out to worlds beyond. Like a galaxy of stars. 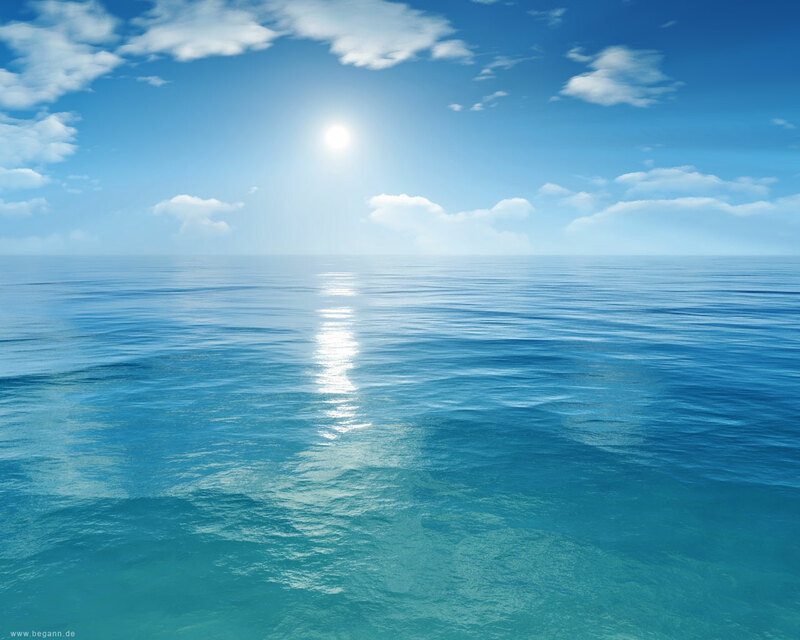 Water is associated with the cardinal direction of the West, the place of the setting sun or dusk. It is both the place of endings and also the anticipation of the rising of the lunar energies as night falls. It is closely connected to the similar energies of the Moon and its impulse of ebb and flow, waxing and waning as it moves through its cycles of change. In ritual, water provides the energetic carrier for the magick to flow and move. It is the emotional outpour and connection to the intent of mind and action of will that creates successful workings, all being held within the foundation of the element of earth. Water is also associated with the emotions and intuition. This is the place of wisdom of the information contained within that holds the spark of quickening (Fire) and nurtures and heals what calls to it’s wisdom. Just as Fire is transformative through the energies of release and burning away that which is no longer needed, water transforms through healing and smoothing the roughened edges and following the depths of the intuitive, instinctual self. Water at a physical level can cause erosion of the surfaces over which it passes. This erosion is a slow and cumulative process that often serves to change that surface by smoothing or wearing away to reveal what lays below. This is also one of the principles of water in the magickal sense. When we open to our emotional self, we allow the floodgates of inner truth to wash over, change, heal and transform what our mind of intellect has logically and rationally presented. Water provides the necessary balance. Intellect (mind/AIR) without the balance of Emotion (heart/WATER) becomes static. We have stopped the necessary flow. When we dam up our emotions, there is still an accumulation of outpour, but there is no release, and eventually inner erosion occurs. Our perceptions become distorted; our intellect becomes corrupt and our will to action becomes swayed towards an objective that is not in balance and harmony. Water is the conduit through which our inner wisdom can resonate and work in tandem with our Will to Action and Mental Processes held within the container of our Manifest Being (earth). Just as a new life is held within the waters of the womb before birth, the element of water holds the keys to awakening the magick within, the lunar tides that provide the ebb and flow of positive energy and the healing needed before new growth may occur.